ECM There are 38 products. 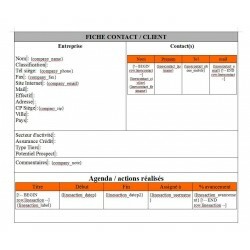 Generation of model intended for the CHORUS portal, in order to transmit the invoice without the need for a double entry. 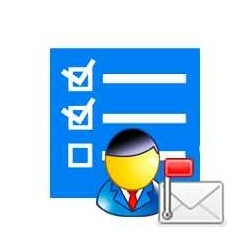 When a task is created in the projects module, an e-mail notification will be sent to the user assigned to this task. 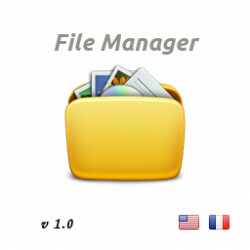 An easy to use file manager with advanced features such as search / copy / move / modify / delete / zip / unzip / download / upload. 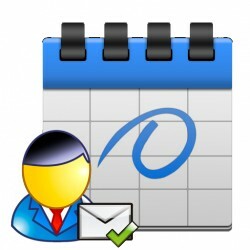 When a calendar event is created, an e-mail notification will be sent to the user assigned to this event. 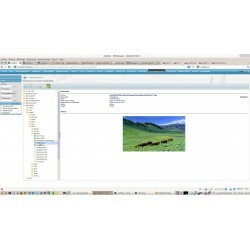 This module add an entry "File manager" into top menu that allows you to navigate into any directory your PHP server is allowed to. You can list and download any file. Text files can also be modified. 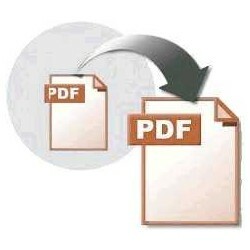 Can add PDF documents at end of any generated PDF file. Great to add a product catalog into proposal, or add sales terms into an invoice, for example. This is an example module implemented attempting to follow the instructions of wiki.dolibar.org - Module development. 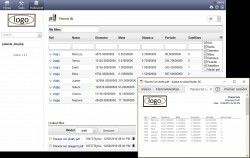 It is aimed at programmers who want to create their modules. The module "Terms of sale" allows to automatically join your terms of sale to the PDF of objects (invoice, order, propel, etc...).